Another week, another credit card breach. This time, it's Forever 21 that's explaining why its point of sale devices in some stores were hacked, leaving anyone who bought something from them between March and October of this year wondering if they're going to have to go through the hassle of cancelling credit cards or mitigating identity theft. The continual announcement of retail and service provider hacks could have you on edge going into the biggest shopping season of the year, but there are some precautions you can take so that you aren't the next victim of identity fraud. It's important to keep on top of your credit card spending at all times, but it's particularly important to do so when you're doing a lot of shopping and using your card multiple times a day. Make sure to check your statement often throughout the holiday season to make sure you've made all of the charges on your statement. If you do spot any unauthorized charges, contact your credit card company right away to report the error. Since you're out shopping, retailers will hope that you'll open a new credit card with their store to get a small discount on your purchase. Every time you say yes to an offer, the issuing bank will make an inquiry on your credit report. 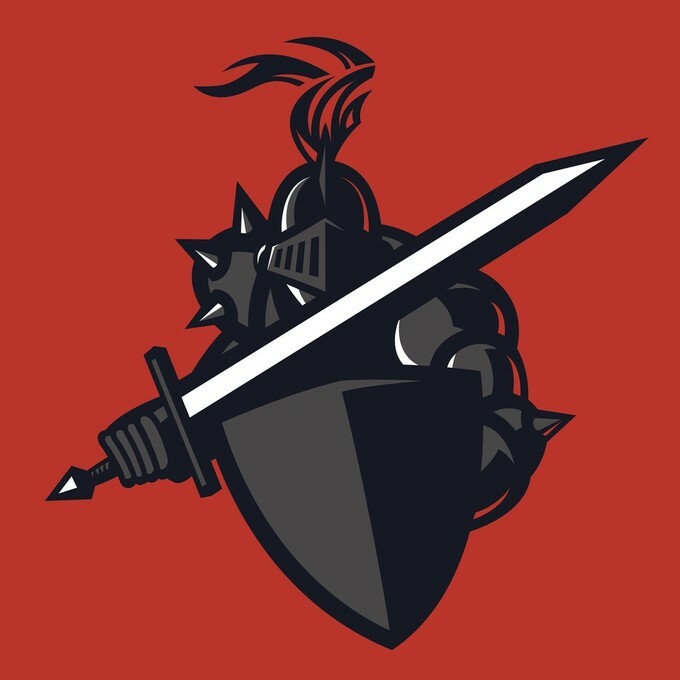 A lot of inquiries can cause your credit score to go down, and if you're planning on getting a major loan soon, you could find yourself with less than favorable terms on the interest rate on that loan--which will likely cost you more money in interest charges than what you'd save on your purchase with that discount. Another reason to not open up a bunch of store cards right now is that having too much outstanding credit also has the potential to ding your credit score. If you do need a new credit card right now, make sure you get one with fraud protection so you're not liable for fraudulent purchases, should your card be compromised. When you're shopping online, you want to make sure your card information stays safe, as online merchants are also susceptible to hacking. During all steps of the payment process, make sure there's a padlock icon on the left side of the URL in the address bar. If the icon is locked, the website's secure. If it's unlocked, your information is not secure, at which point you should really be careful about using your credit card because your information could easily be stolen. For online shopping, you may want to consider using a virtual credit card number. This is a temporary card number that you can use online. It's still tied to your account, but if a criminal got a hold of it, they couldn't do anything with the information. Virtual card numbers can have varying expiration dates; they might have a lower spending limit; they could even only be good to use at one merchant. It depends on the bank that's offering the service. Bank of America and Citi both offer virtual card number services. Visa and Mastercard also have virtual card programs where you can tie their branded credit or debit card to a virtual account for online shopping at certain merchants. When you shop online, you can pay by clicking on the Visa Checkout or Masterpass button, which checks you out more quickly too. Another virtual card service is Privacy, which offers virtual cards tied to a specific merchant. In a way, they work like gift cards because they have a spending limit loaded onto them. They can also function as "burner" cards, which are one-time use credit card numbers that are of zero use to a criminal. 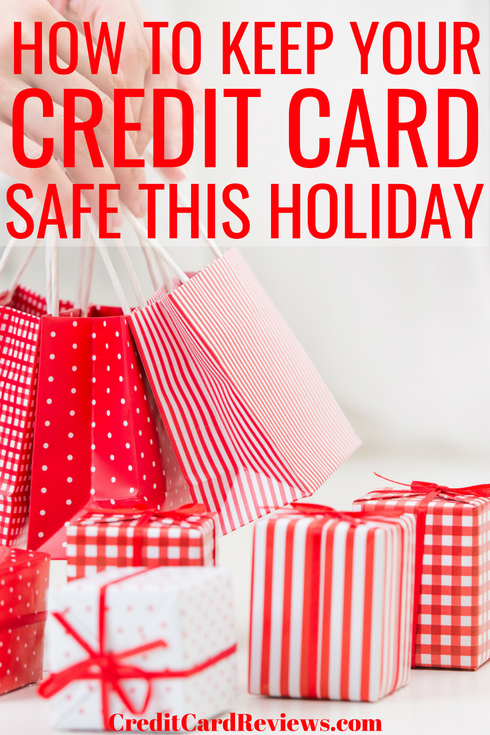 However much you're planning to spend this holiday season, if you're using plastic to pay, make sure you take a few extra seconds to make sure that card number is safe and prevent an even bigger post-holiday hangover.